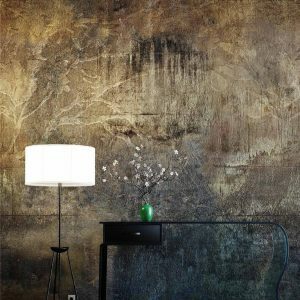 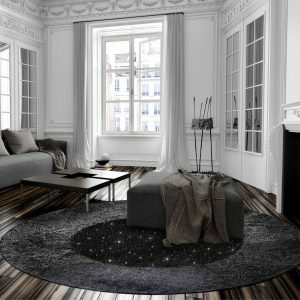 Some experts go so far as to claim that carpet is the first element to choose when decorating a room. 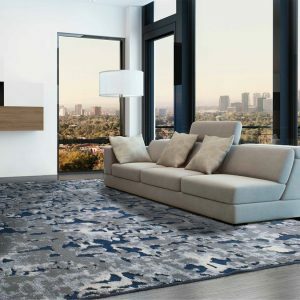 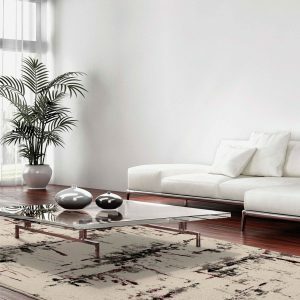 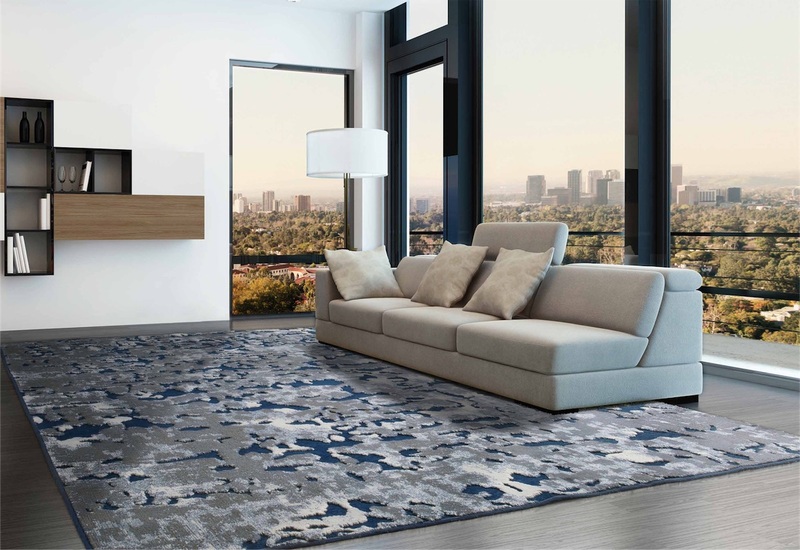 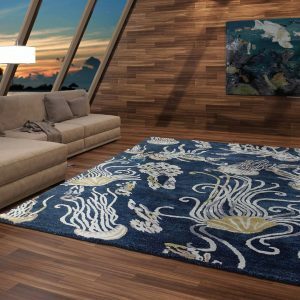 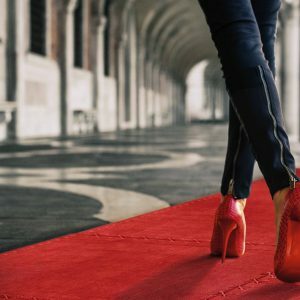 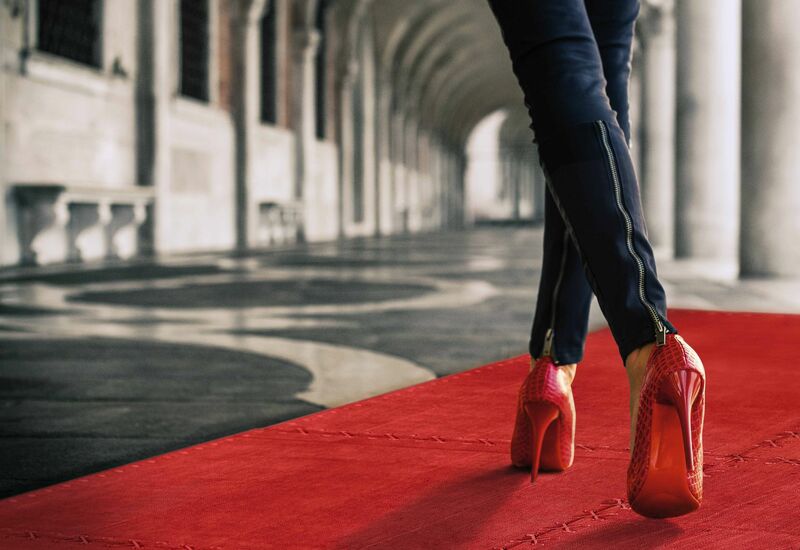 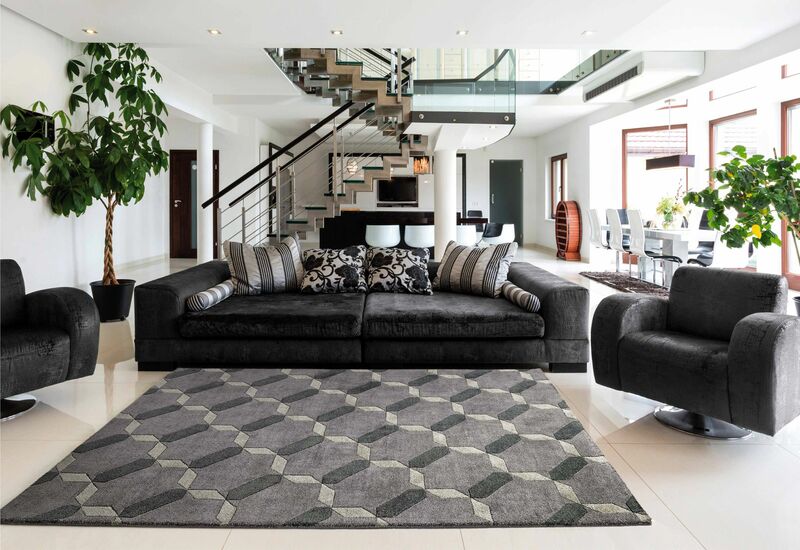 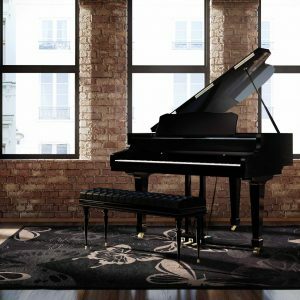 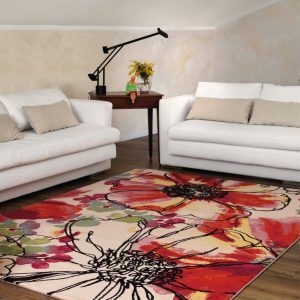 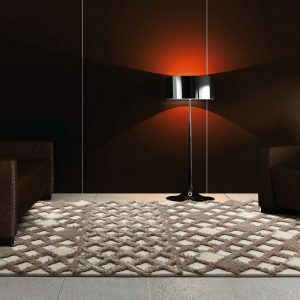 When selecting the carpet, you should pay attention at the style and colors of the rest of the interior, but also check its quality and comfort. 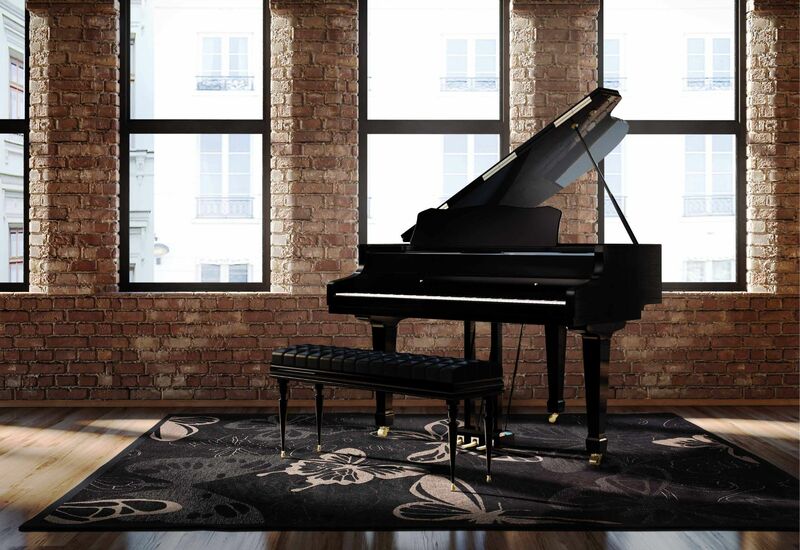 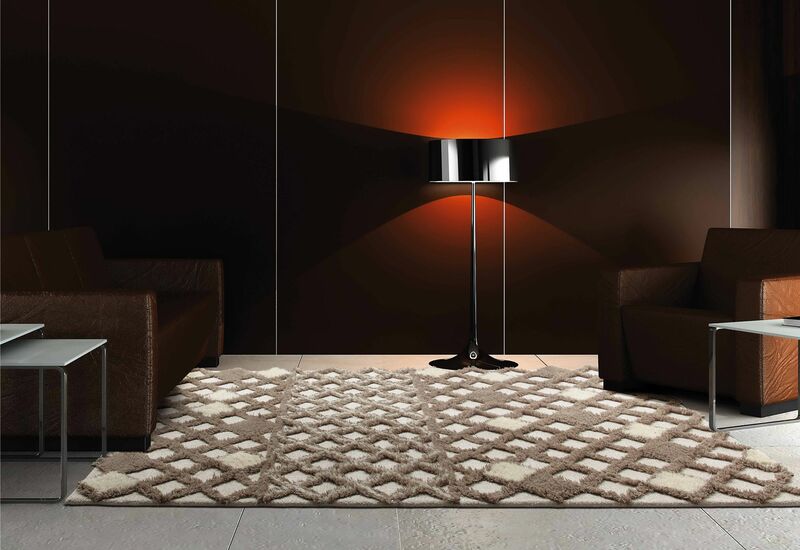 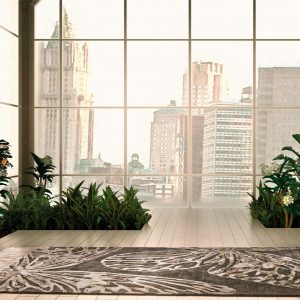 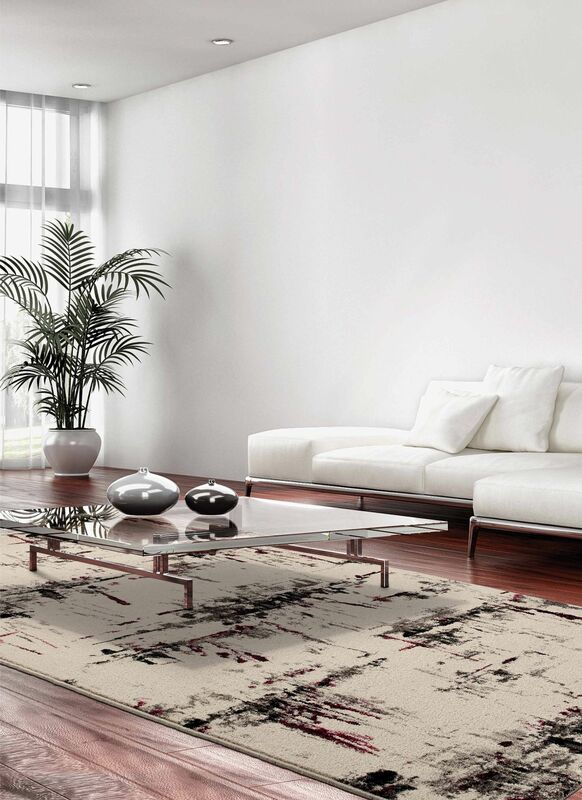 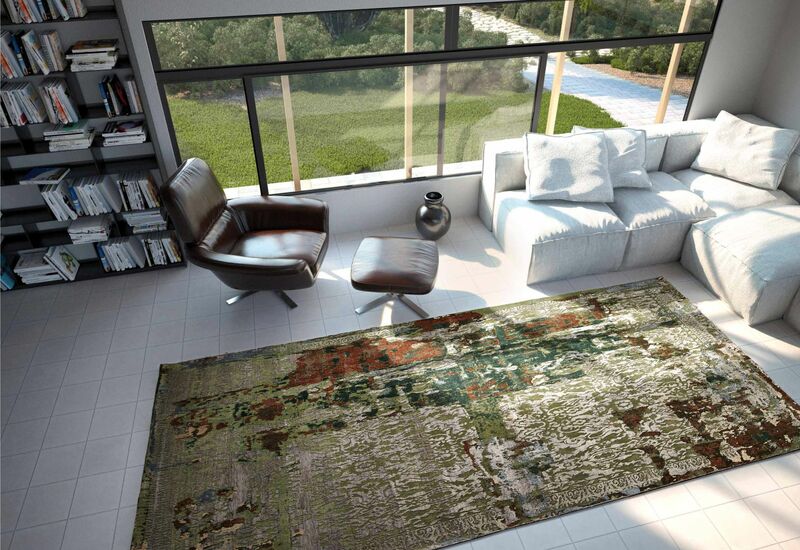 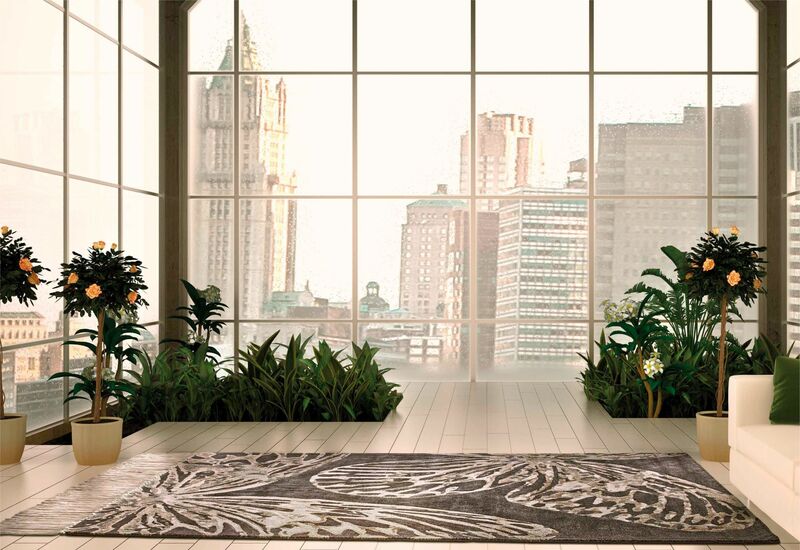 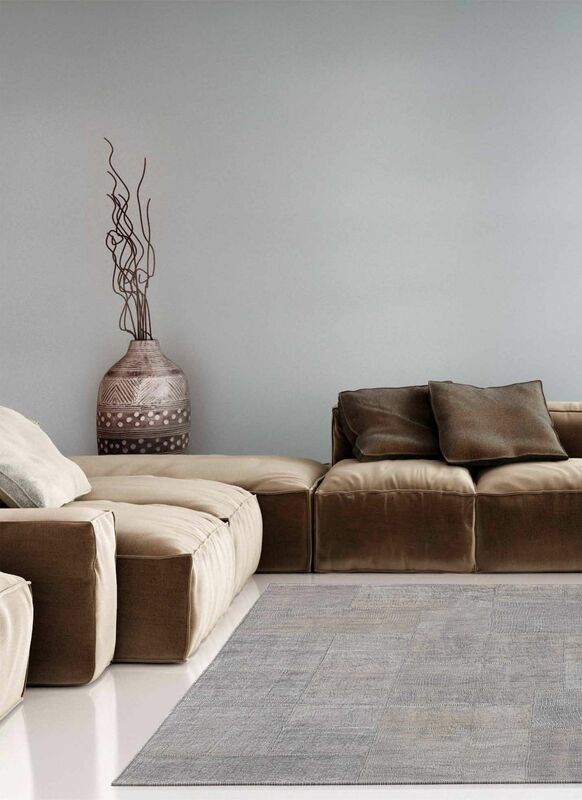 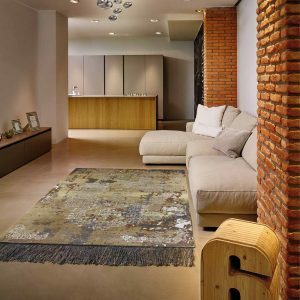 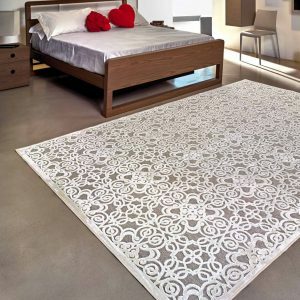 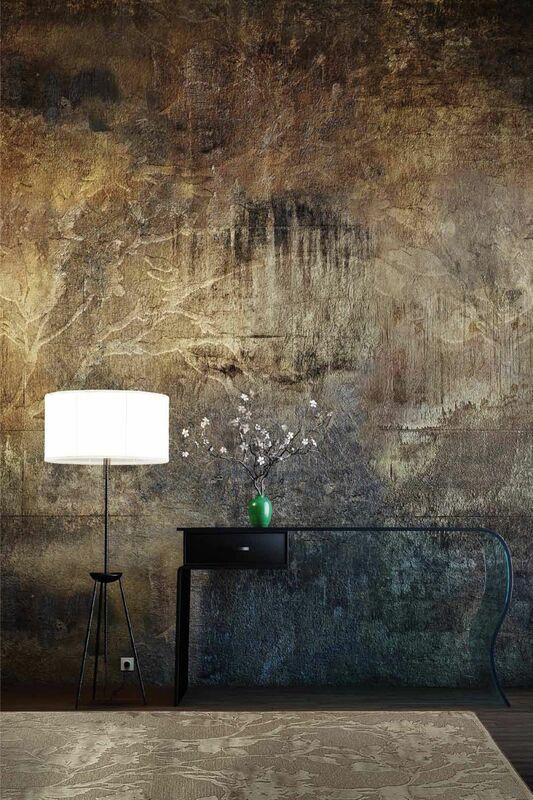 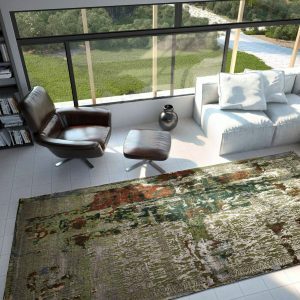 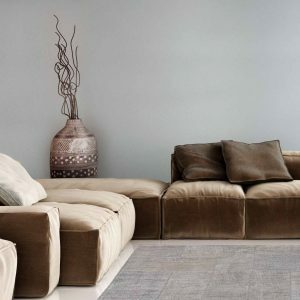 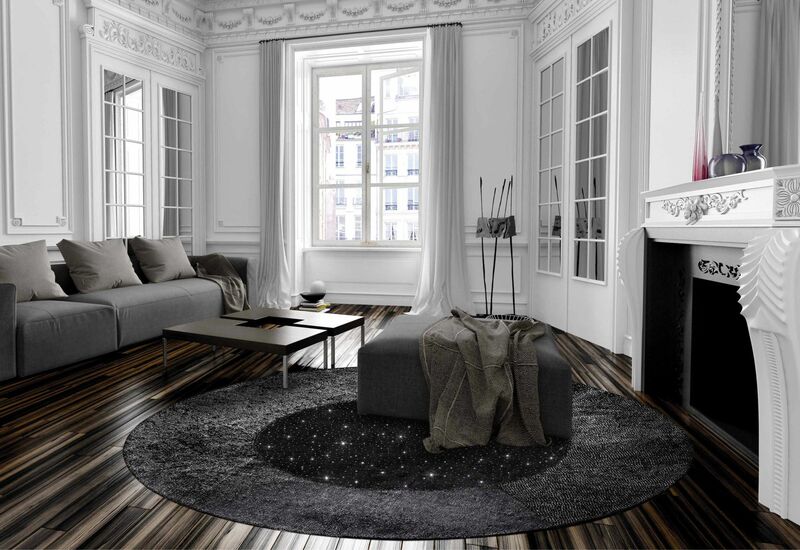 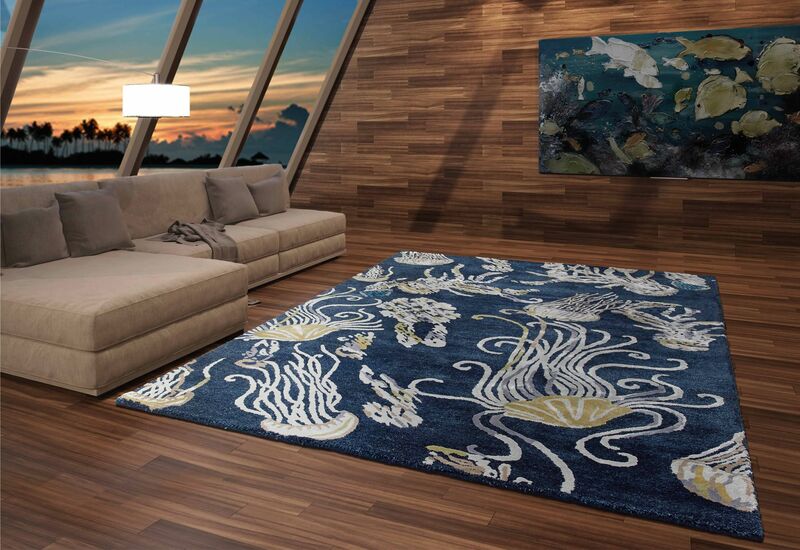 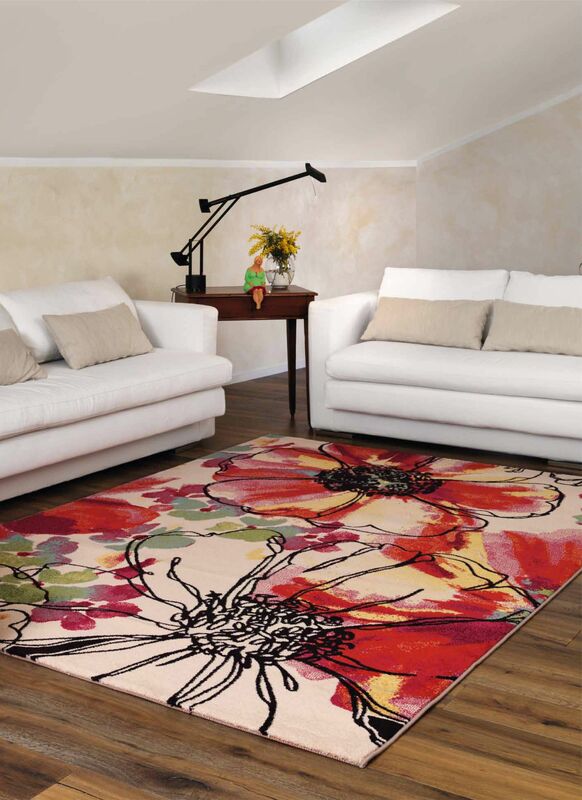 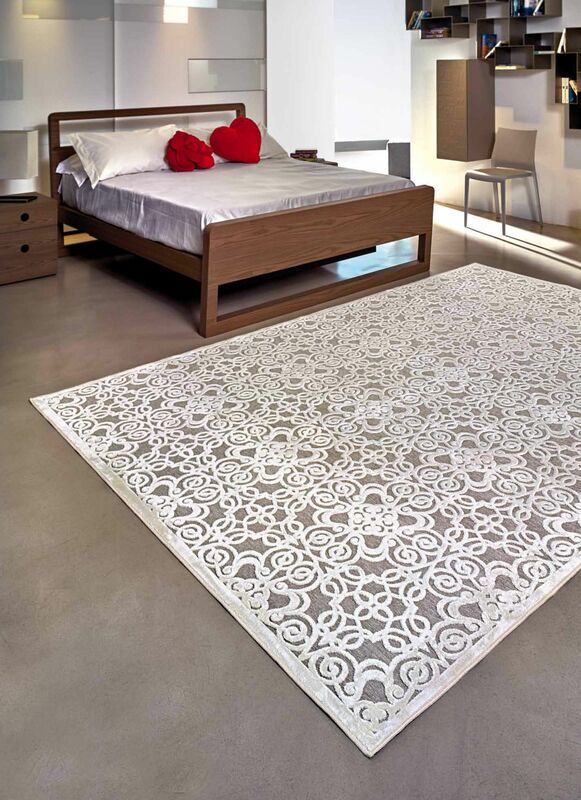 Carpets made of natural materials such as cotton and viscose are the most suggested choice.